With a custom Spotify Pre-Save API, you get valuable data about your fans, allowing you to target and segment with precision. Spotify offers users a toolbox of buttons, including the much-loved Pre-Save option. But not everyone takes advantage of all the data that’s available from Spotify. There are more customer insights to be gleaned by implementing your own custom Spotify Pre-Save. This kind of rich data about your fans and how they are listening on Spotify is not available in your Spotify for Artists page. AE will help you move the needle on your campaigns with this secret sauce. AE will show you exactly which fans are loving a particular artist right now. You can enter multiple artists into AE and our engine will do all the tracking and fussing around with the data. Our dashboard presents a clear picture of which artists your fans are engaging with. Want to see what our custom Spotify buttons look like? Check them out here. Now that you’ve found a perfect segment of fans, send them a message that resonates. With Spotify’s data, you’ll see how your artist is performing on Spotify. Period. With AE, you get all the data on your artists and their fans… Across all social platforms. 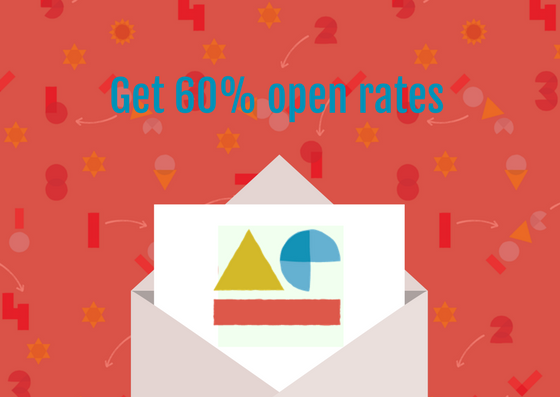 Our customers see email open rates jump to 60% using AE’s segmentation. That’s because we show you in real-time which fans are listening to your artists. Finally, a way to reach the fans that are actually interested in what you have to say! Lookalike targeting on Facebook generates impressive numbers. The Portland Trail Blazers used lookalike targeting and saw a 21x return on ad spend, which was a 77% higher return on ad spend than through their other channels. To master lookalike targeting, you need the power of owning your customer data… and that’s what you’ve got with AE. Install one of AE’s custom Spotify buttons today and get the power of owning your customer data.